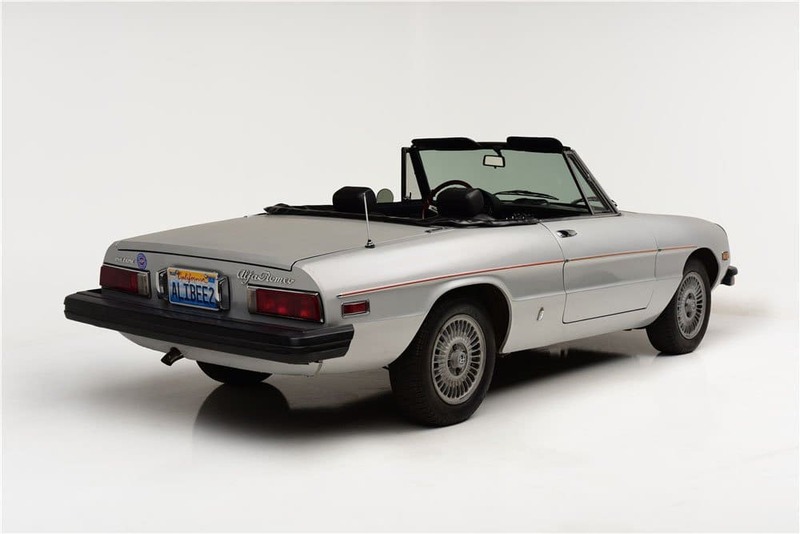 One of the perks of being a legend is that everything you touch turns to gold — just like this 1976 Alfa Romeo Spider, which was once owned by none other than The Greatest boxer himself, Muhammad Ali. Ali purchased this car at some dealership in Chicago decades ago. He owned it briefly then eventually handed it over as a gift to his friend — the current owner — who accompanied him at the time of purchase. Now, it’s coming up for auction. It’s not clear exactly who this owner is, but the car is said to have been featured in the book “Running with the Champ: My Forty-Year Friendship with Muhammad Ali” by Tim Shanahan. Our best guest? It’s him. 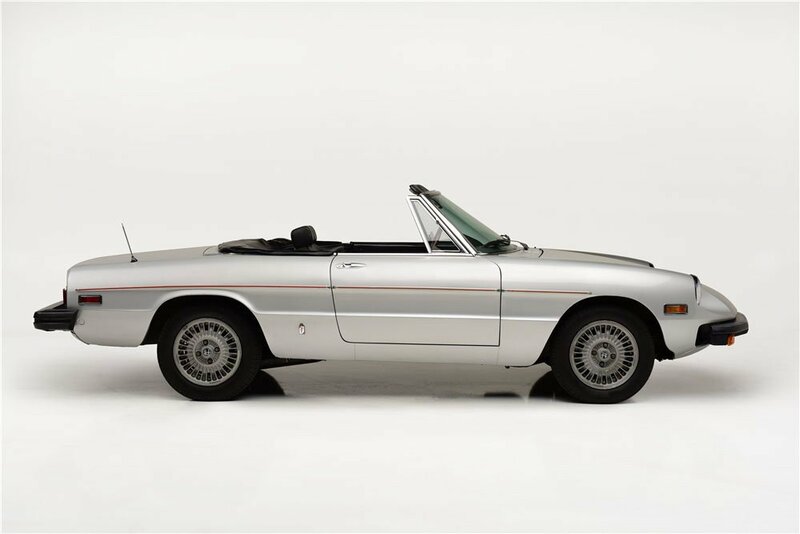 This Alfa Romeo Spider has put in over 80,000 miles after 42 years, and comes decked in a silver color that’s accented with a red coachline plus sleek black interiors. It’s powered by a 2.0-liter straight four with a five-speed manual, and dons a California vanity plate that reads “ALIBEE2” in reference to Ali’s famous quote, “Float like a butterfly, sting like a bee.” The original registration, signed by Ali, is also included. 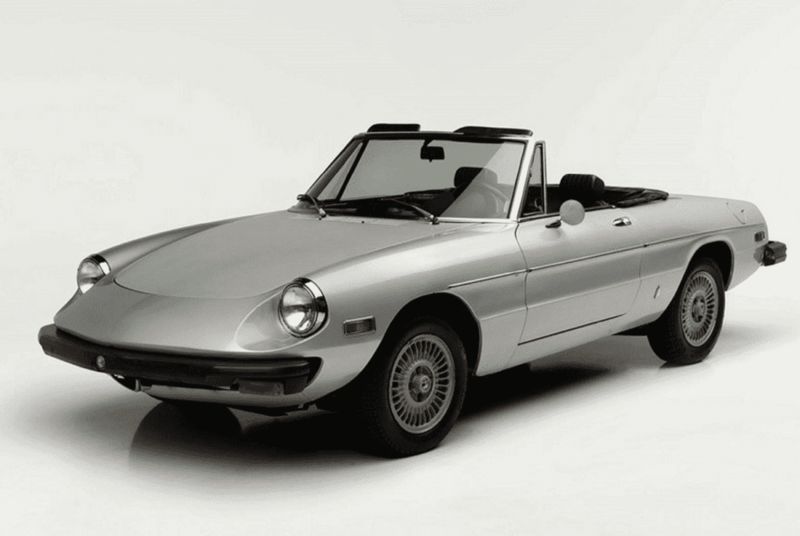 Whoever ends up snagging this car will not only get to keep a delightful Italian roadster in their garage, but also own an incredibly important fragment of history that no one can put a price on. 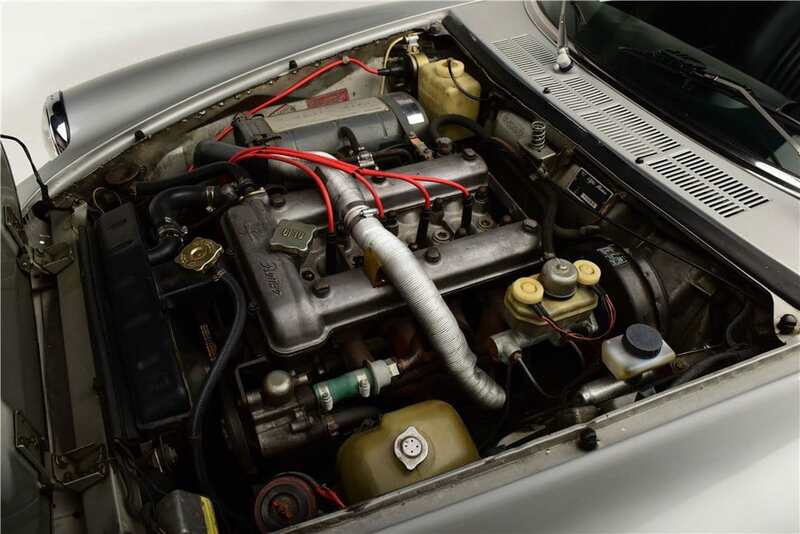 Check out more photos of the car below. 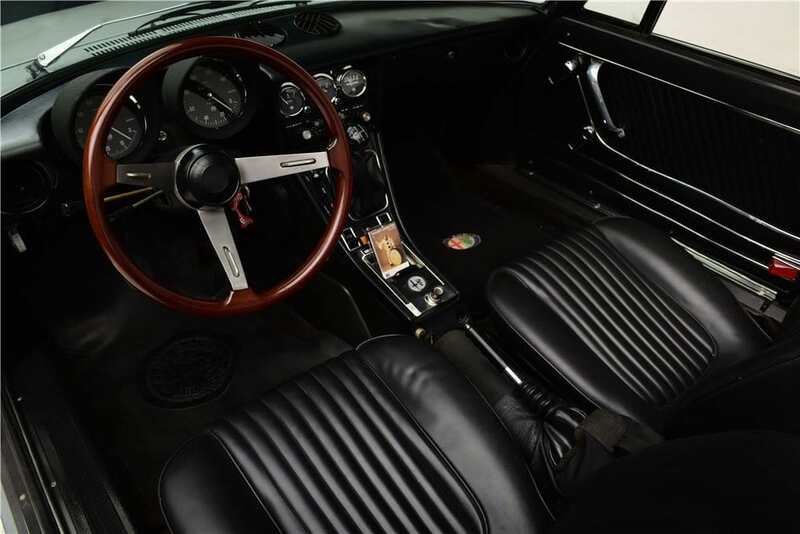 It’s due to be sold at Barrett-Jackson’s Las Vegas sale next month, so mark your calendars. 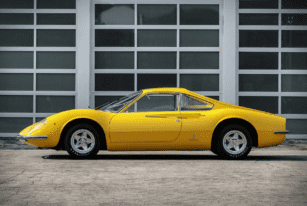 A 1966 Ferrari Dino Berlinetta GT prototype is up for auction and the exceptional condition of this concept coupe is like a trip back in time. 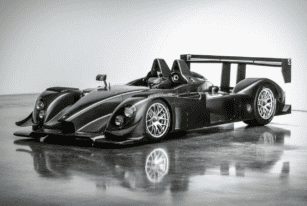 One of the six prototype 2007 Porsche RS Spyder's ever made will go up for auction soon. What makes it even more special is the absence of any liveries on its body—that leaves it with the exotic pattern of the composite materials used during the fabrication of its aerodynamic frame. 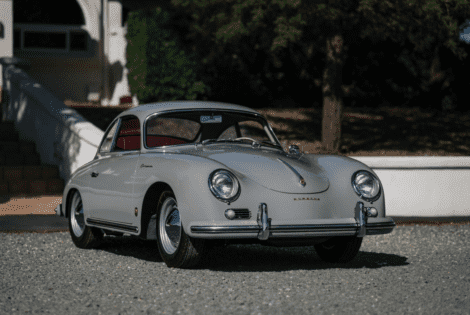 What we have here is a fine example of European vintage luxury performance cars—a 1956 Porsche 356 A European. The craftsmanship of its cabin is exceptional—an elegant mix of red and beige matches its Fashion Grey exterior coat.